Adrienne Lawrence alleges, among other things, that she was not offered a permanent job at ESPN after complaining that anchor John Buccigross had sent her unsolicited shirtless photos and used inappropriate nicknames for her. 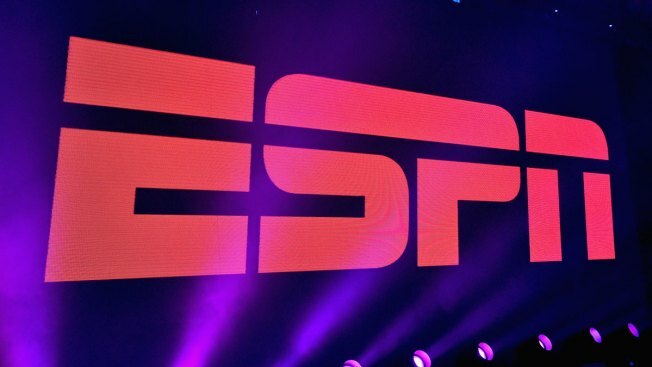 A former ESPN personality is accusing the network of trying to silence her and other women who assert they were subjected to a sexually hostile work environment. Adrienne Lawrence made the accusation in a tweet Friday after ESPN published a friendly text message exchange between her and an anchor she had accused of misconduct. Lawrence, who served a fellowship at ESPN, filed a complaint this summer with the Connecticut Commission on Human Rights and Opportunities. She alleges, among other things, that she was not offered a permanent job at ESPN after complaining that anchor John Buccigross had sent her unsolicited shirtless photos and used inappropriate nicknames for her. Those accusations and others were detailed Thursday by the Boston Globe. Buccigross said in a statement to the newspaper that he considered her a friend and was sorry if he offended her. The network says it investigated Lawrence's complaints and found them to be without merit. The Globe says Lawrence asked the Connecticut commission to withdraw her complaint so she could pursue a lawsuit instead. No lawsuits have been filed in the case.